How do I turn off my popup blocker? 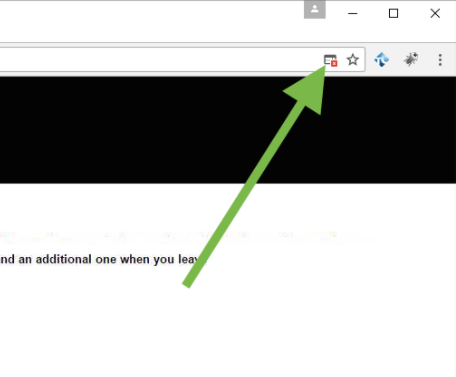 Some schools use a link on their website to help students enter the webtext. This link opens a new window that logs you in automatically. 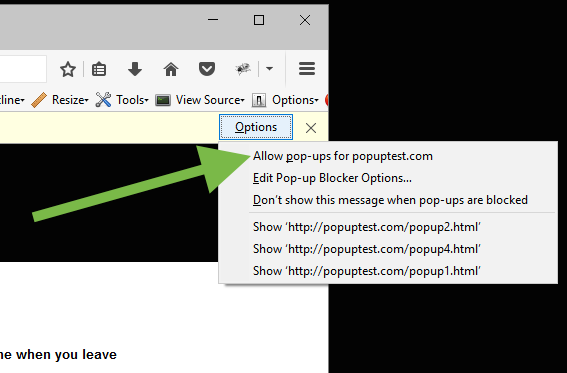 If that new window fails to open, your browser’s popup blocker could be the reason why. 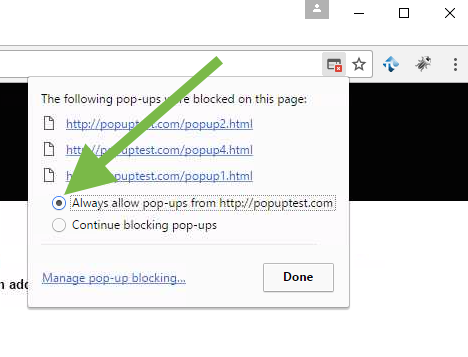 In most browsers, a small message will appear to notify you that a popup window has been blocked. The message should contain a button that you can click to allow popups to open. 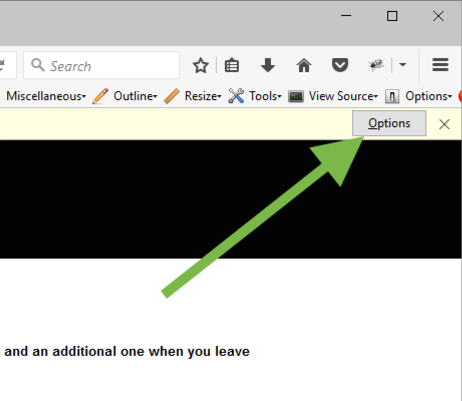 In Edge, you will see a banner across the bottom of the screen. Click the “Always Allow” button. If you have clicked the link on your school’s website and don’t see the webtext or one of the above messages, then you will need to go into your browser settings and turn off the popup blocker manually.